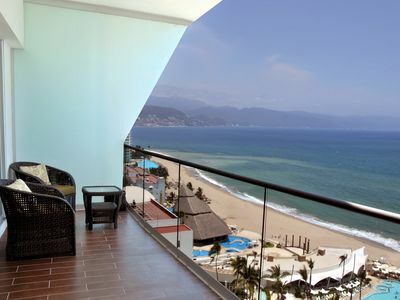 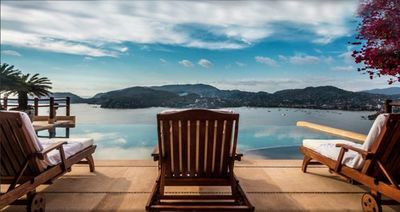 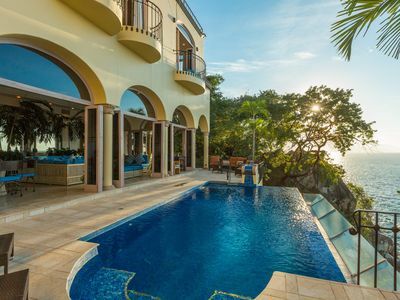 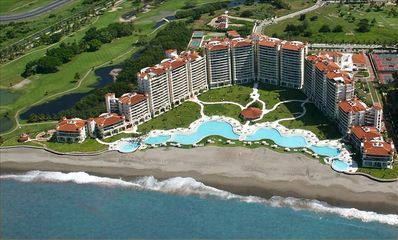 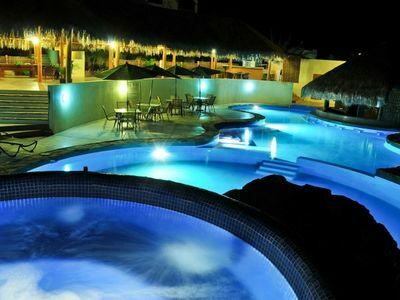 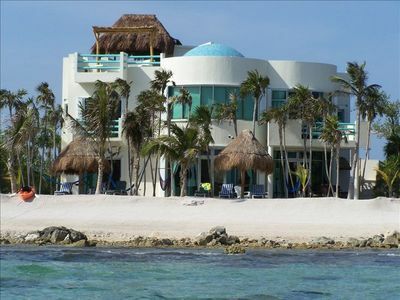 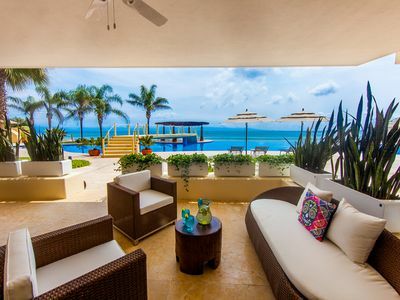 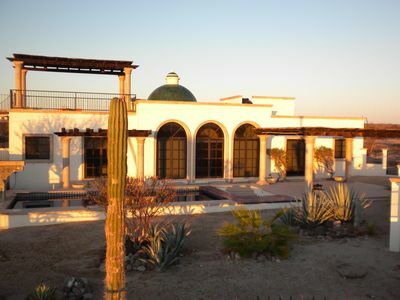 CASA del AMOR~ An experience of unparalleled luxury & beauty! 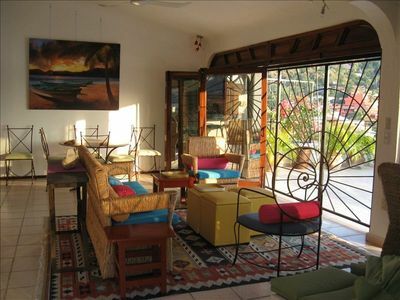 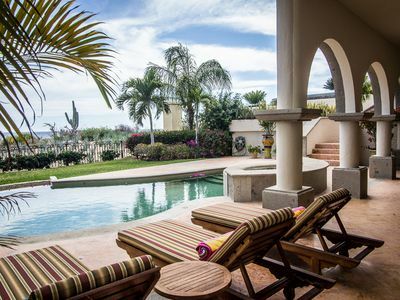 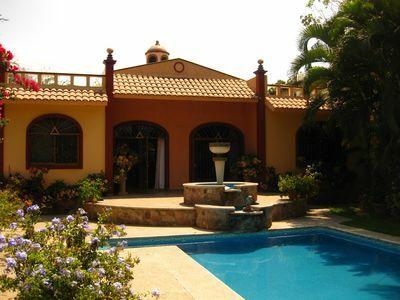 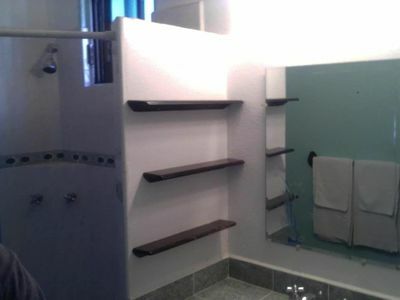 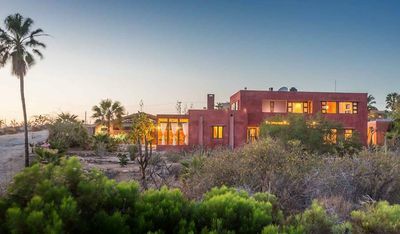 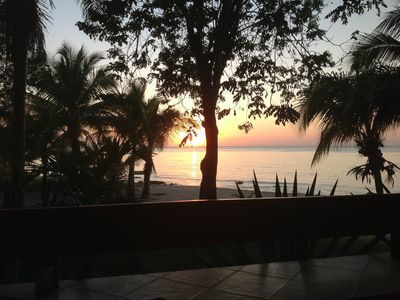 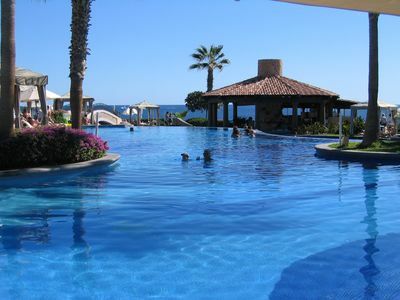 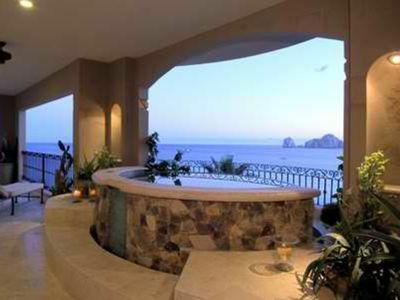 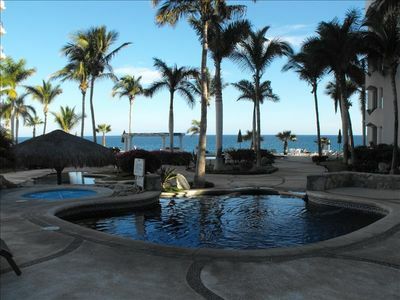 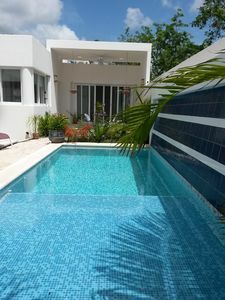 Quiet, Private House, Pool, plenty of sun, Views Of La Paz And Sea Of Cortez. 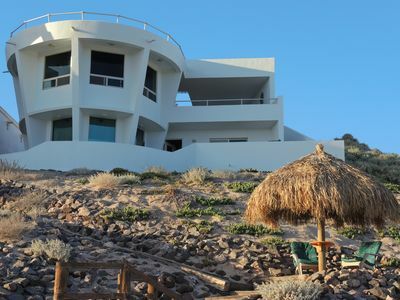 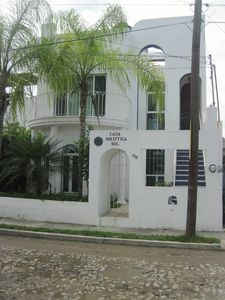 Corbusier Inspired Contemporary In Todos Santo's Las Tunas Beach Neighborhood. 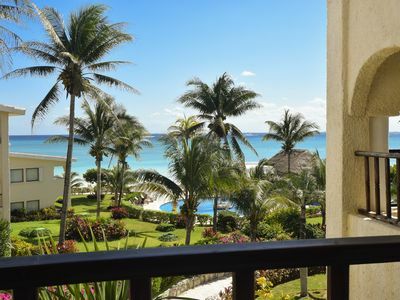 SOAK UP THE SUN, WARM SALTY AIR & LISTEN TO THE WAVES W/ YOUR TOES IN THE SAND!